S+G provides evaluations of material recovery facilities (MRFs) to understand the most effective way to increase recycling. 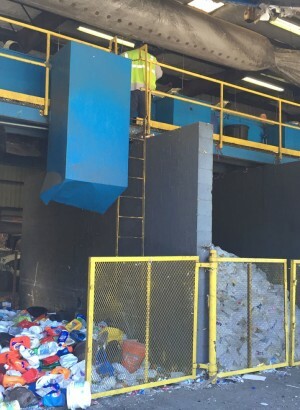 We have evaluated MRFs for single-stream recycling and “dirty” MRF technology that removes several types of recyclables from the waste stream. Our goal is help our clients maximize recovery in a financially responsible way that maintains fiscal and environmental sustainability. S+G provides design and permitting for MRFs, Transfer Stations and Convenience Centers. This includes providing a design to meet the clients’ current and future needs as communities grow. S+G also provides facility construction oversight.